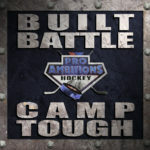 Hockey Training Frustration - Pro Ambitions Hockey, Inc. I was waiting to get on ice with my campers in vegas watching another hockey camp/skill session. I looked closer and I realized one of my former Las Vegas Thunder teammate and former NHL’r, (really skilled player) was running the session. Looking with my critical eyes I was so frustrated for these kids. The amount of time the kids were standing in line which probably is the norm was maddening to me. The drills were just drills, not a teaching engagement. I spend all of my time studying the game and more importantly my own curriculum. Watching, learning on a never ending journey for information and thinking of ways to make my product better. I honestly lay awake at night thinking about how to breakdown the game for teaching purposes. Sometimes my “drills of engagement” play over and over in my head. Until finally I have an “ ah hah” moment in my sleep and wake up to go write down the missing puzzle piece. When I listen to interviews with my favorite songwriters and musicians, I can honestly relate to how a song comes to them and they need to stop what they are doing no matter where they are to go write down the lyrics. Same thing happens to me with training the youth of the nation. All this being said, I believe the reason we have paved the way and as the leader in the hockey development industry is four fold.Passion. Curriculum. Coaches. Technology. We just finished fine tuning our battle camp, prolux, pro shot, d camp and goalie curriculums with a fine toothed combed as I do every single winter. Adding new drills, tweaking old favorite drills and adding more variety to make sure the kids get the optimum results. The majority of our battle drills (which is our core curriculum and engrained in all of our other curriculums) contain 3 distinct features. Battle element, skill element and conditioning element. All 3 of these are the foundations of hockey and essential and critical for improvement through the course of the week. Part of my secret is the second puck. The engagement with the second puck makes it so kids are conditioned to battle for the puck by the end of the week. They learn to not give up on the battle for that puck. You will see the difference in your child’s game after a week with us. After the players complete the drill, here comes the second puck fired at them. It creates urgency, gap control and conditions the kids to be ferocious and hungry for that puck. I tell kids if you don’t fight for that 2nd puck you won’t win battles during your game. This game is all about puck possession. We realize hockey is very expensive and that camps are very expensive. We feel you get what you pay for at our camp. If you compare apples to apples i.e.. 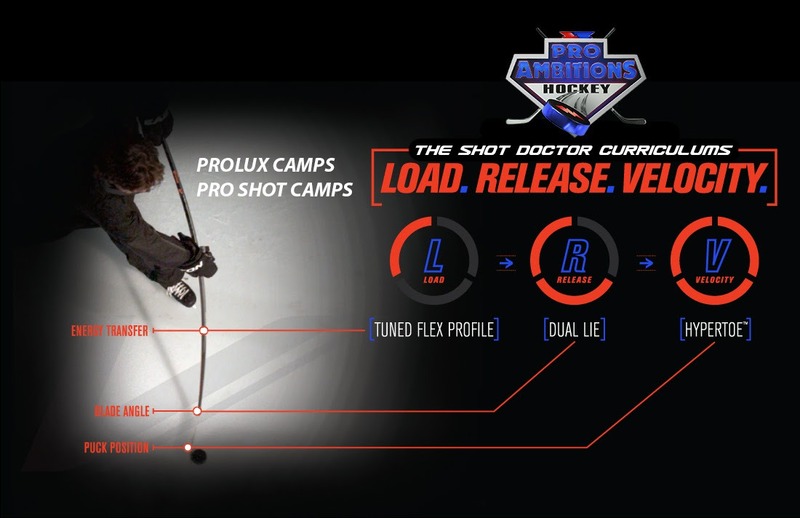 Amount of ice time, coach to player ratio, curriculum, expertise of staff and all the other extras we throw into our 37.5 hours of hockey specific training each week for the day camps and over 55 hours at our boarding camps, we feel very confident you will not find anyone close to what we offer. I always talk about “ the summer hockey growth spurt”. Well it is a term I coined but it is real. Periodization training in athletes over the summer is a proven fact as the largest amount of development in the calendar year. Let our experts take your player out of his/her comfort zone and elevate their game. We are also a confidence store. I myself experienced first hand the wrath of many coaches who for example “ played their kid the most” parental coaches, hockey politics. All this goes on all the way up to the pro level. We have NO AGENDA except for MAKING YOUR CHILD THE BEST HOCKEY PLAYER HE OR SHE CAN BE. Do your due diligence, ask around, hockey community is small. LASTLY, TECHNOLOGY. 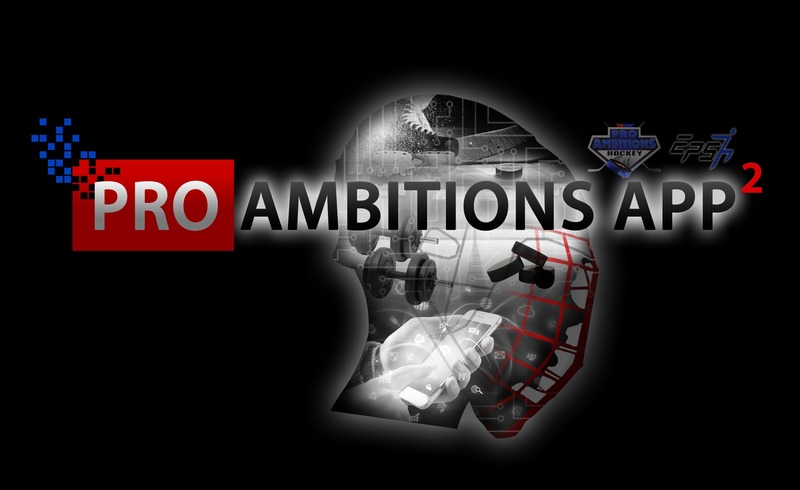 The Pro Ambitions App is going to be a disruption in youth hockey training. We are the bar we always have been, we set it and the rest will follow….eventually. Not only the app, but our evaluation system that we engineered for each parent to receive after camp, and our internal and virtual training system for coaches. Things parents don’t see, we have invested vast amounts of money in technology which 100 percent contributes to the training product for your child. As always please contact us anytime with hockey questions. We are here to help. And sign up for the app if you have not already done so.